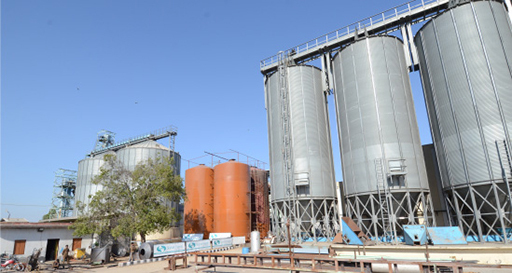 Our feed mills ensure timely delivery of high-quality feed in desired quantities. To ensure that only the best feed reaches our customers, we have a fully-equipped in-house laboratory that monitors the quality of the feed across the entire production line - from raw materials to the finished product. We market fresh and frozen chicken in wholesale as well as retail segments in multiple weight packs under brand Nutrich . Our clients include prestigious players such as Walmart, Reliance Retail Ltd., Nirula's, and many Premium Hotels. Apart from these our franchisee outlets also market the Nutrich range. 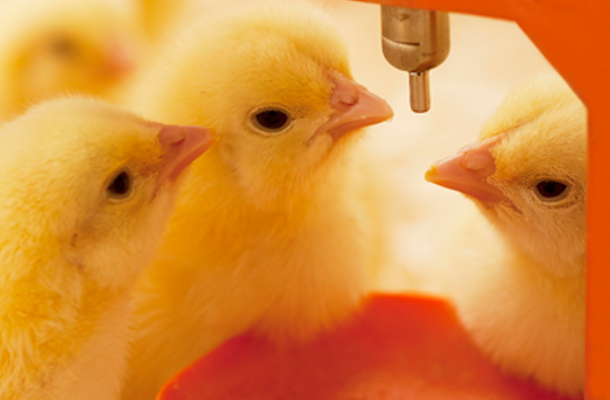 Our extensive experience in producing and supplying best quality broilers, layers, Day Old Chicks, feeds and equipment, gave us the leverage to venture into poultry processing. Our company Skylark Foods Pvt. Ltd., established its first poultry processing plant at Sonipat, Haryana, for producing antibiotic-free chicken. Through Nutrich, we aim to give the end consumer, the same quality, satisfaction and value for money that our farmers and business partners have enjoyed for so long. Routine medical examination of workers, restricting entry of foreign material in the plant viz., dust, flies, mosquitoes, insects etc. Owing to their greater Feed Conversion Efficiency and superior genetic make-up, our layer & broiler Day Old Chicks and Parent Chicks command a premium in every market that we cater to. 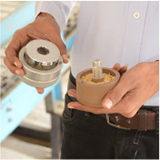 Additionally, we also engineer and manufacture a range of specialised and customisable equipment that provide superior quality and value for money to our customers. 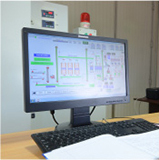 Our indigenously developed digital incubators are a result of innovation and high-precision technology. 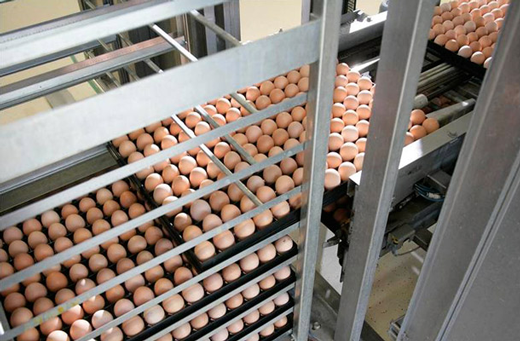 They are efficient, easy to operate and are available in multiple capacities from 10,000 to 30,000 eggs. The setter trays are designed to comfortably accommodate even large turkey eggs, without restricting airflow around each egg. 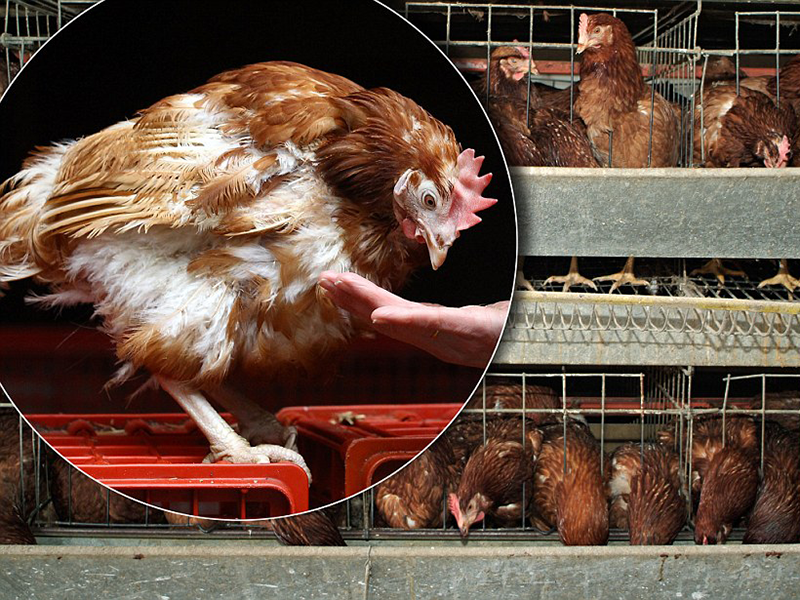 The two types available are - the standard 126-egg tray and the optional 63-egg tray. One-day-old turkeys (as well as ducks and geese) are significantly taller than day-old chicks. 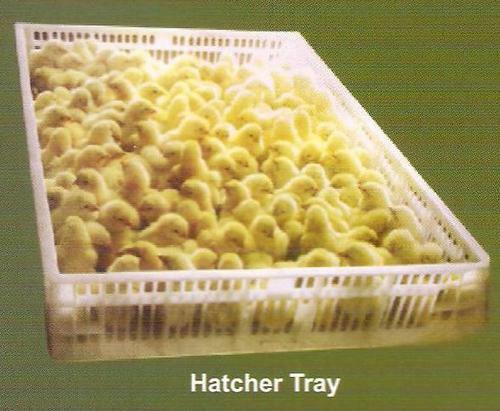 In response to the requirements of hatcheries specialising in these species, we have developed deeper hatcher trays. 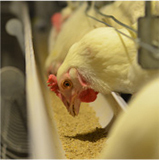 A typical tray is 2.3 cm higher than the chicken tray and measures 14 cm in height. The birds certainly benefit from the additional comfort which in turn enhances the quality of the hatchlings.